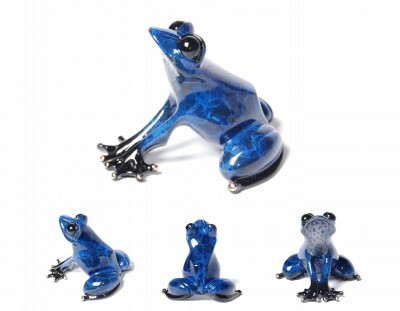 Indigo - Artist Proof, Signed Limited Edition Bronze by artist Tim Cotterill. A rare artist proof of the incredible Indigo. 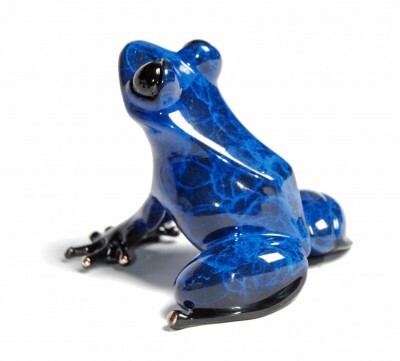 In an edition size of just 100 this fantastic frog is all the more special. 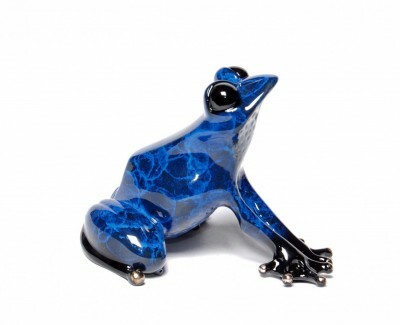 This solid bronze frog sculpture is hand signed by Tim Cotterill, the biggest-selling bronze artist in the world. Dimensions: 2.75" x 3" x 2.5"